Click above to view the IRB for my Action Research Paper. 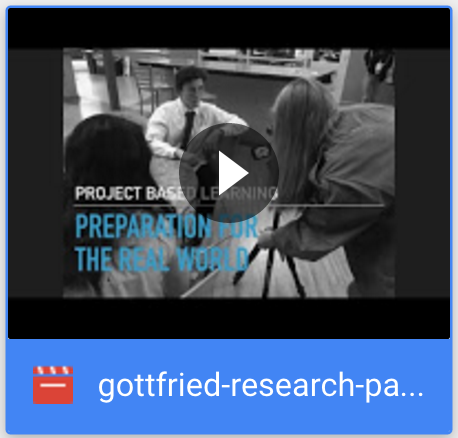 Click above to view my Action Research Paper. Click above to view the keynote presentation made into a quicktime movie.